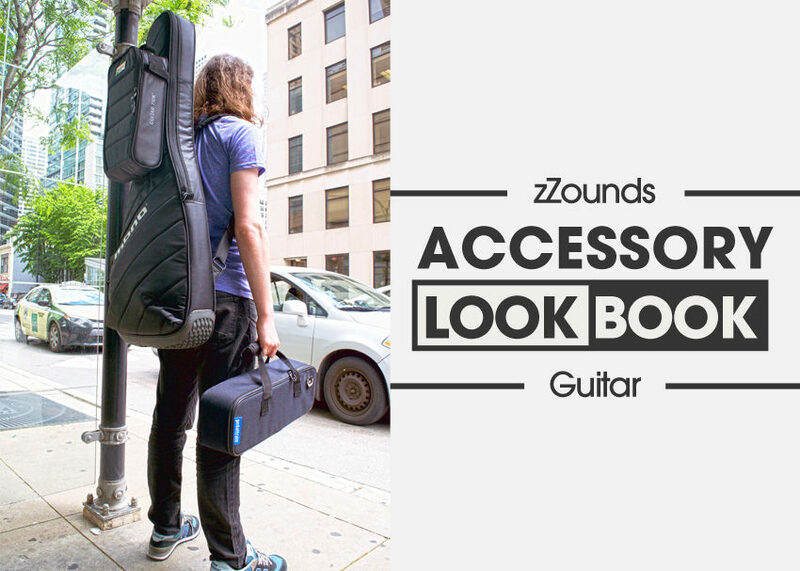 Welcome to the zZounds Accessory Look Book! This visual guide shows off some of the most unique, innovative accessories we have to offer. In this edition, we’re taking a look at top guitar accessories that make gigging a breeze for the mobile guitarist (or bassist!) From straps to cables, stands and more, there’s a lot to see. Anyway, read on to find out about some killer picks, power supplies and more. Each product shown is a clickable link, so if you see something you like, you can order it right away!